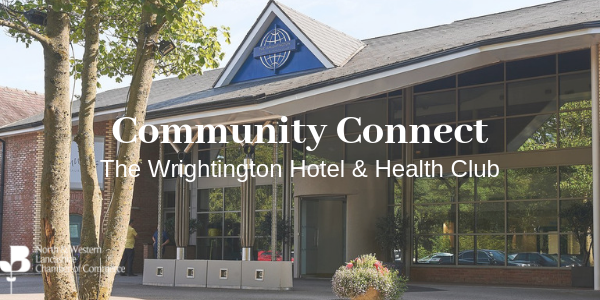 The North & Western Lancashire Chamber of Commerce is delighted to welcome you to our next Community Connect event of 2019, being held at The Wrightington Hotel & Health Club. 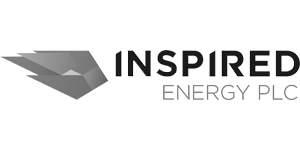 Taking place on Thursday 9th May from 4.00pm-6.00pm, you are invited to participate in this networking event to welcome, introduce, and promote your business and be a part of the greater economic development of North and Western Lancashire. 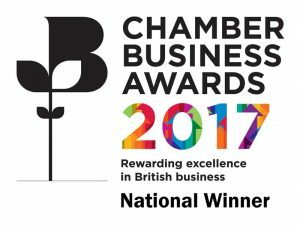 Winner of Lancashire’s Large Hotel of the Year Award and a finalist of Business Tourism, 2018, in The Visit Lancashire Awards, The Wrightington Hotel & Health Club features some of the best business and leisure facilities the county has to offer. 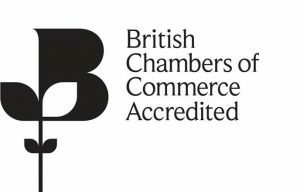 The hotel boasts newly refurbished and beautifully appointed bedrooms, meeting rooms and state of the art health cub.Situated just a stone’s throw from J27 of the M6, the hotel is ideally located for business travel and events.